Was Negari.com really sold on NameJet? :DomainGang Was Negari.com really sold on NameJet? Was Negari.com really sold on NameJet? About a year ago, XYZ Registry founder, Daniel Negari, made an unprecedented announcement. As a display of solidarity to his own brand, he listed his very own .com domain, Negari.com, for sale via the NameJet auction platform. Mike Berkens at The Domains wrote extensively about the auction, which closed at $1,800 dollars according to NameBio. Although there has been a WHOIS change to an address in India, the domain never changed where it points at. The domain it’s managed under, Greenridge.in, does not even resolve. Negari.com is still pointed to XYZ.xyz, the XYZ Registry’s corporate web site. This does not resonate well with the type of action a buyer would engage into, having spent $1,800 dollars only to keep the domain where it was. Was Negari.com really sold on NameJet or was the auction part of a planned publicity stunt to reinforce the XYZ marketing campaign at that time? Without an invoice and a receipt from NameJet, we’ll never find out. Since there are several references here to sales that took place on NameJet, I thought I would weigh in. I cannot speak to activity on other platforms, but I can tell you that to my knowledge (and our records) those sales that have taken place on NameJet are absolutely legitimate – and this includes NEGARI.COM. As to why any of these domains are still pointing to an old website is really a question for the respective buyer, in that some domains sold on our platform will retain the original DNS until it is changed by them. And I cannot speak to what buyers’ plans are with respect to their domains, so I think it is difficult to make judgements based on post-buying activity. But again, there is nothing we are seeing that is inconsistent with genuine sales. 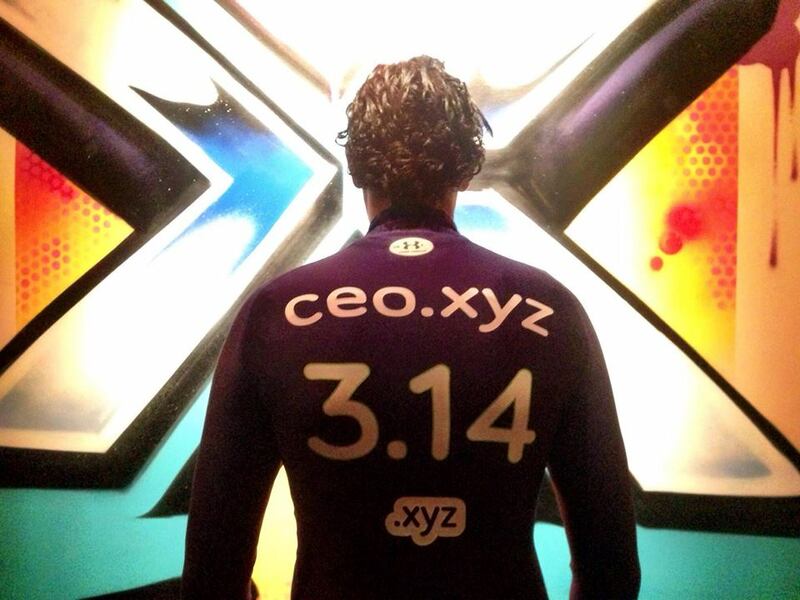 Overall, we are happy to sell .XYZ domains and our buyers remain interested in acquiring them. And the integrity of our business is critical to us, so I thought it was important to clear that up for you all. I was thinking the same thing. Seemed like a publicity stunt to me. Yes it was sold. I know the buyer. He might not changed the nameservers.